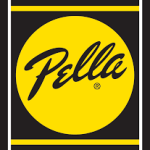 Local Roofing, Siding, Window, Gutters and Door Contractors in Elk Grove Village Illinois since 1973. Full service roofing repair and roof replacement. Shingle and slate roofing service available. New and Replacement siding and windows. Take curb appeal to new levels with custom designed exterior doors. 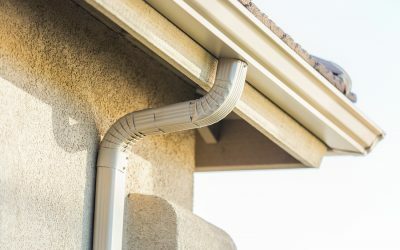 Gutter replacement & installation. Gutter Guards also available. 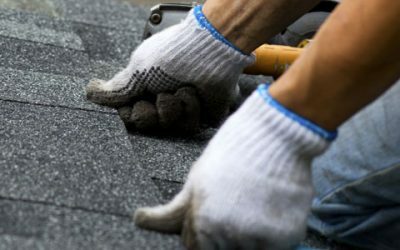 When you need a roof repair or installation of a new replacement roof, go with the local experts with over 45 years of customer satisfaction in Elk Grove Village Illinois. Sunshine Siding & Window Co is proudly offering high quality roofing service at an affordable price. We install roofing brands such as GAF Timberline, DaVinci Roofscapes and Owens Corning. For over 45 years we have been helping Elk Grove Village homeowners find the PERFECT siding and windows for their homes. Don’t stress about the details, Sunshine Siding & Windows Co. is here to guide you through the entire process. We even have a showroom where we can demo some of the amazing brands, materials, and styles available to you. Some of the most common brands of siding and windows include: Climate Guard, Vinylmax, Pella, Lindsay, Alliance and Marvin. 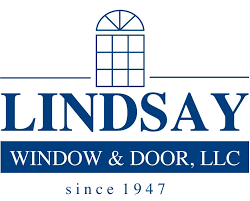 If you’re looking to add serious curb appeal and energy efficiency to your home and are considering new entrance doors, interior doors, or sliding patio doors, contact the hometown experts at Sunshine Siding & Windows Co. We carry all types of doors, including wood, fiberglass, metal and glass. The majfority of our wood doors come locally from Waudena Millwork who are exceptional craftsmen. For any patio doors or french doors we recommend Marvin or Alside products as these brands specialize in this door type. Whatever your exterior or entry door need we have the brand, the style, and the price you are looking for! Excellent service and follow through! We are very happy with the finished results of our siding project, and would highly recommend Sunshine to our neighbors for siding.